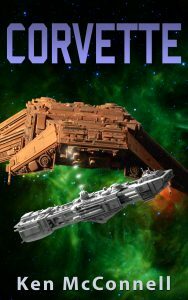 Thirty years before the start of the Great War, a small starship has a deadly encounter with a massive alien warship on the fringes of the Outer Rim. When Lieutenant Armon Vance found himself assigned to the oldest ship in the fleet, stationed on the edge of the known galaxy, he figured his Fleet career was over. 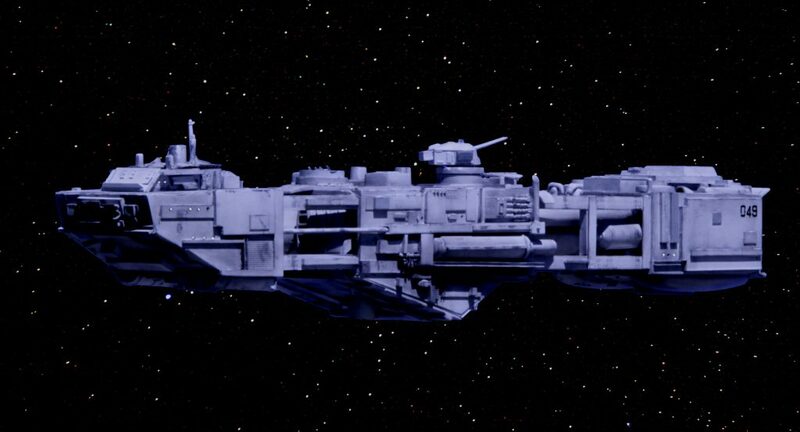 In fact he was about to embark on the most important mission of his young career and his captain would rely heavily on him to help them get back alive after encountering a massive military warship of the Votainion Armada. 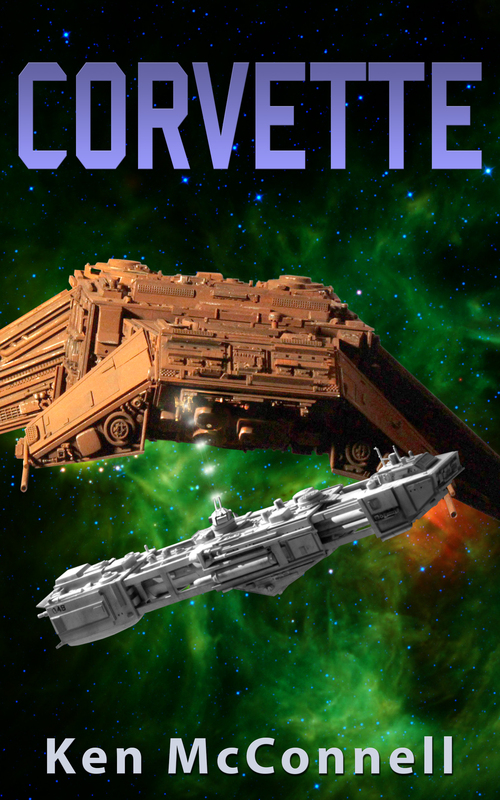 In the spirit of grand Naval adventures of the past, Corvette packs exciting military action into a swiftly moving story of heroics and bravery in deep space. Now available exclusively on Amazon for Kindle and Paperback. Silver Place Winner in Sci-Fi and a Five Star Review from the 2017 Reader’s Favorite Awards. 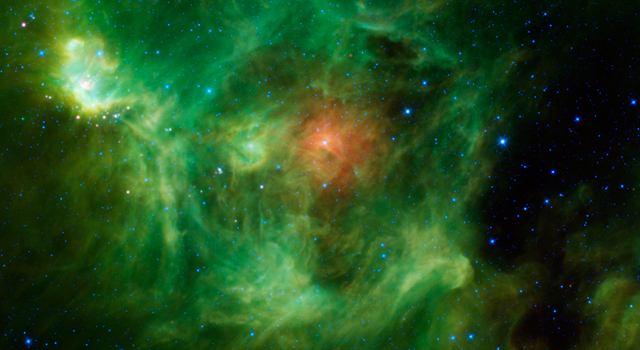 Furthest star system explored by the Federation. Building the Weippe model in 1/350 scale. A spring storm over southern Idaho last month.